1. 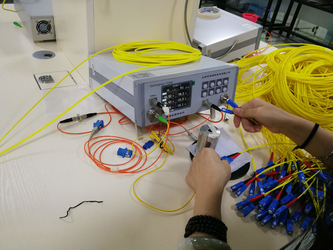 Our factory was established in 2011 and with 6 years OEM and manufacture experience for customer all over the world. 3. 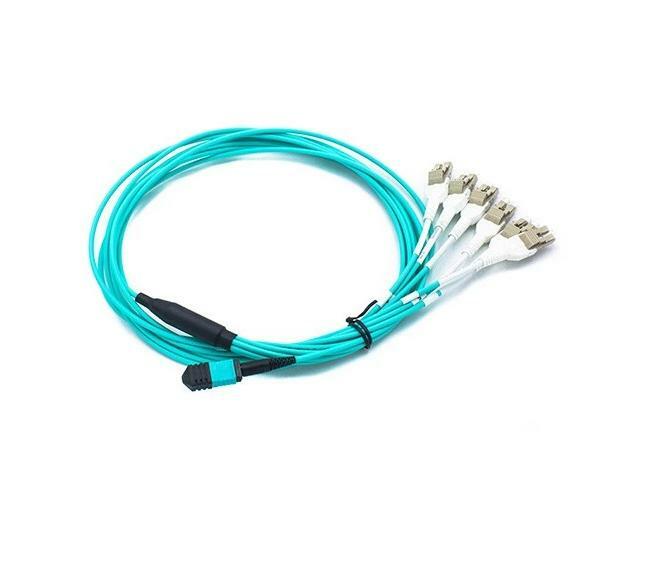 2017, our second factory established, make sure to offer customer production speed faster! 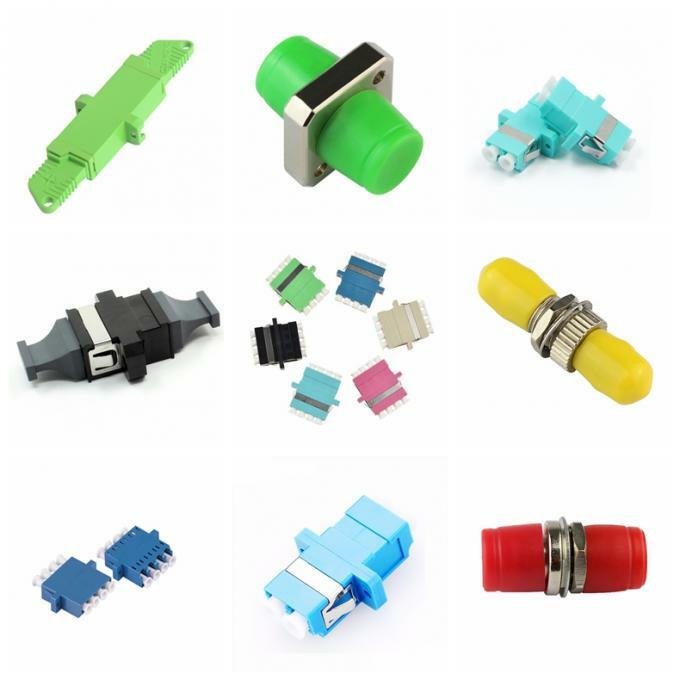 We have professinal R&D department , concentrate on new and high tech products , offer OEM/ODM service for clients from all over the world for more than 6 years. 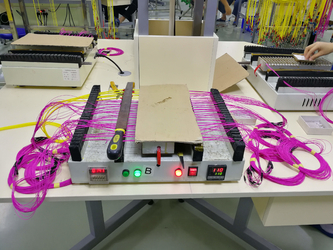 more than 100 staff production line with professinal operate process under ISO , ensure all the products are produced under clean ,safe and environmental workshop . 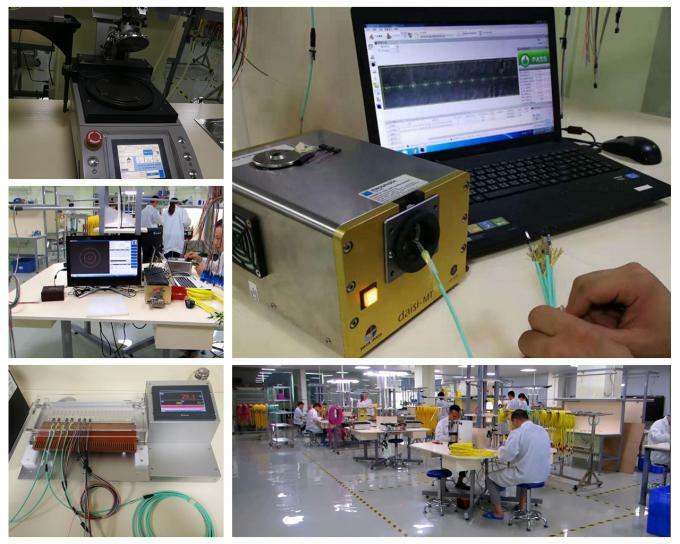 We have professinal test equipment ,include end face test , inported 3D interferometer test , IL&RL test equipment . 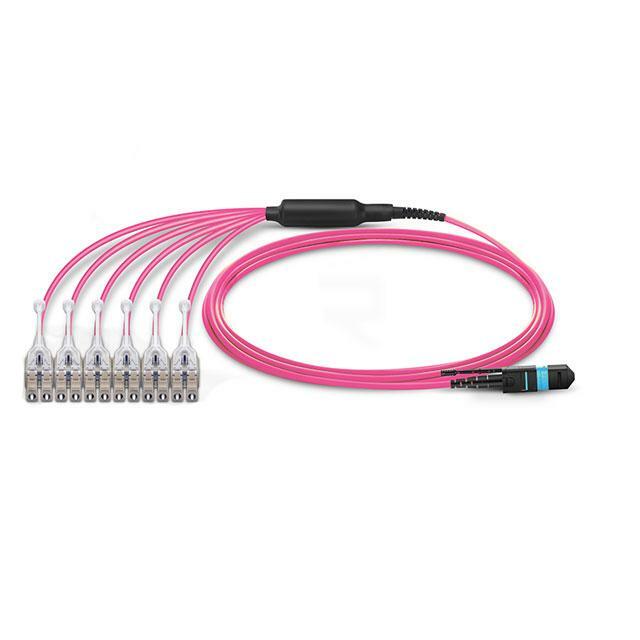 Every cable will be cleaned to maintain end face free from contamination , avoiding affecting products performance . 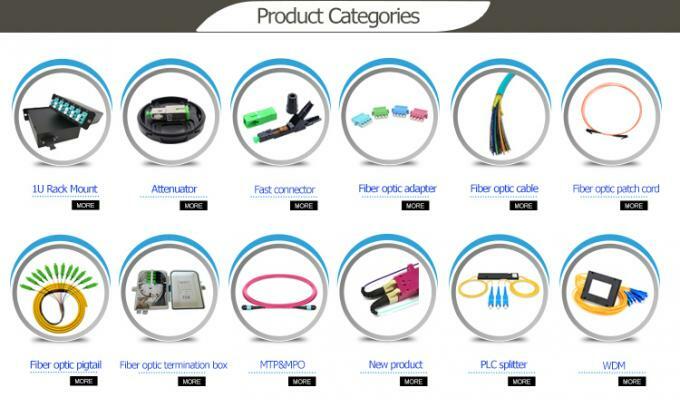 We will test all the products before we delivery . 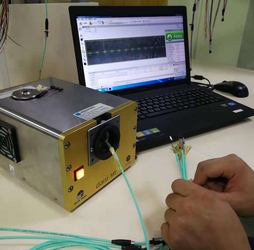 We record the data of the cables after test and filter the unqualified one to ensure to proivde 100% high-quality products . 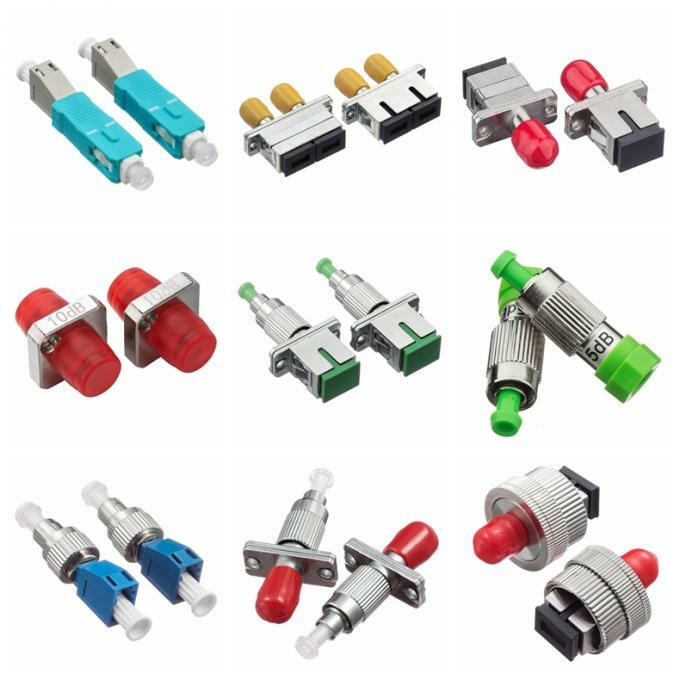 All the packing are meet the international standard . OPP bag + foam + carton box . it will protect the products from damage during delivery . 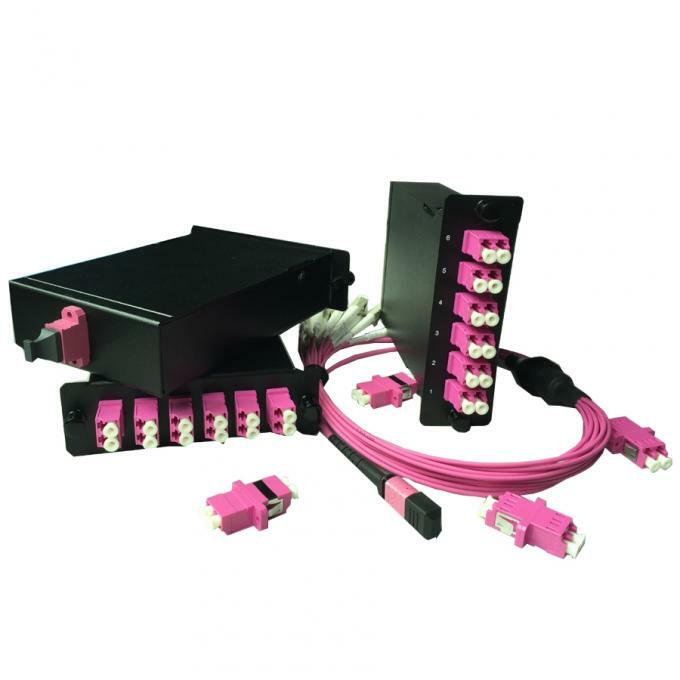 We can delivery the products according to your requirements . 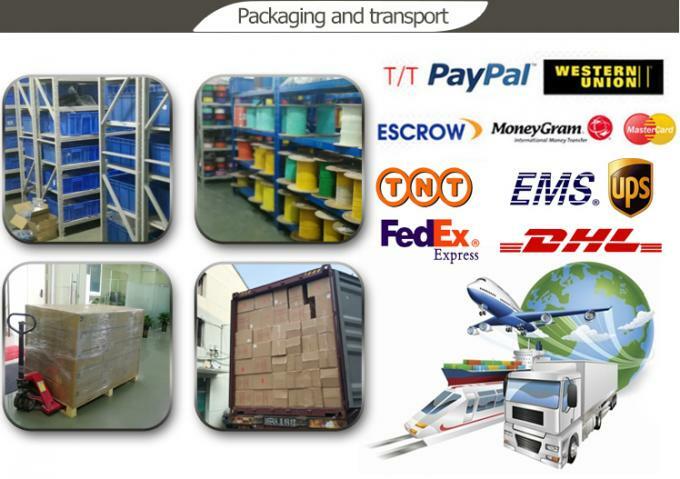 we have long-term cooperation with DHL, TNT , UPS ,FEDEX ,etc . Also we can delivery it by sea , if you need . 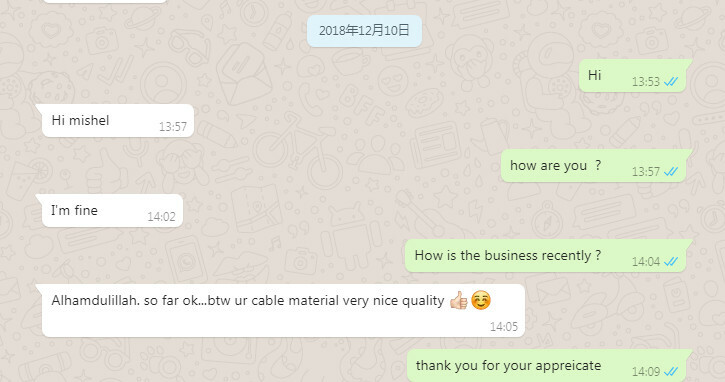 No matter how long you bought our products , if you have any questions ,you can feel free to contact us , we will reply you as soon as possible ,and provide fast , professional after-sale service for you . 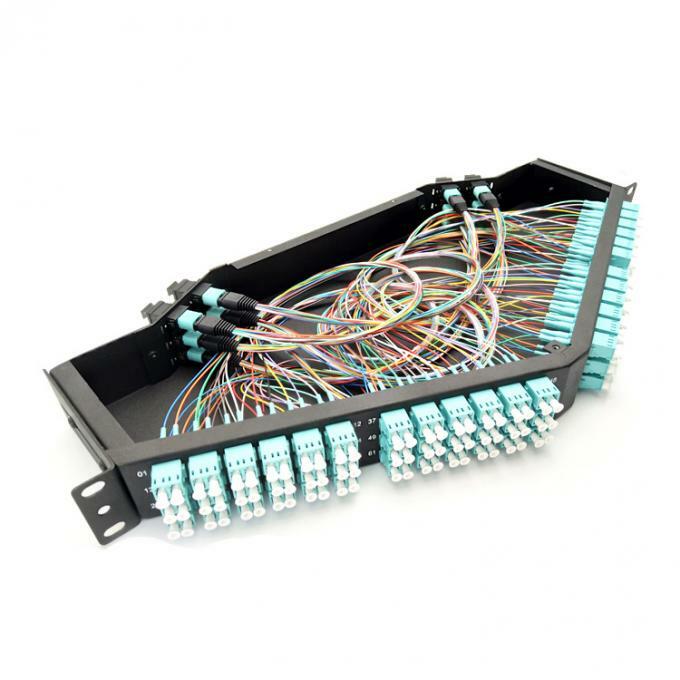 Our professional technical team with best technology and years experience for fiber optical relative products especially for fiber patch cord and pigtails. 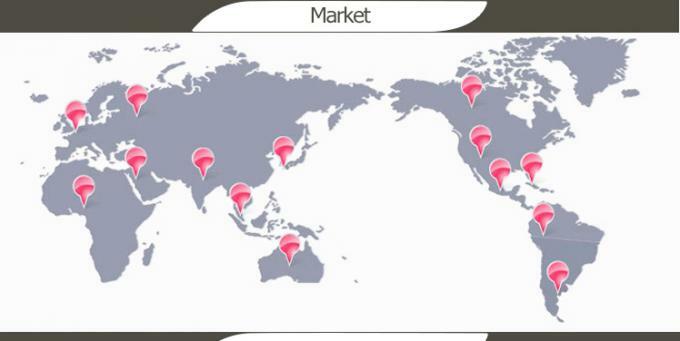 They keep developing and researching new products and improve our quality and service all the time. 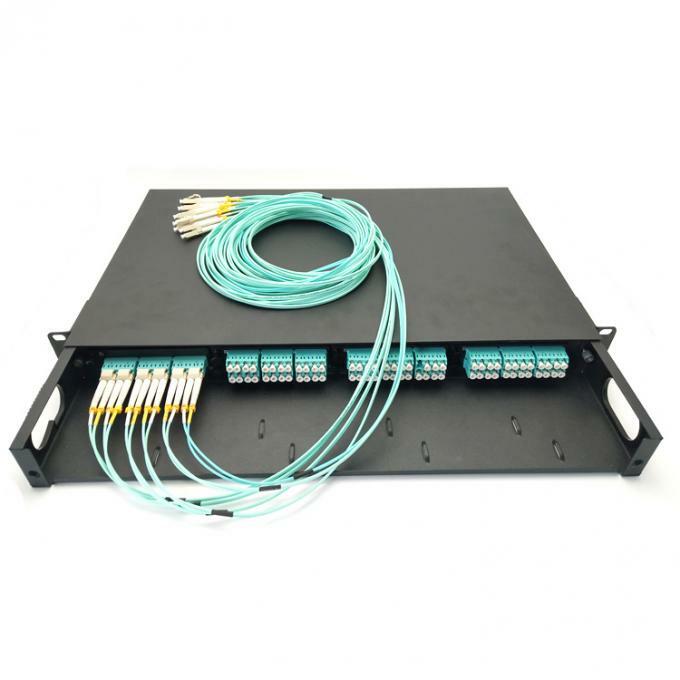 We thanks to them effort dedicate to the fiber optical work.